What Kinds of Incidents Can Cyber Insurance Protect My Business From? What Sorts of Incidents Will Cyber Insurance Shield My Business From? The classic scenario that most business owners first think of when cyber insurance comes up is the traditional hacker breaking into a business’ database. Attacks like these were one of the earliest online threats, and they remain a highly prevalent one. Many large companies have succumbed to hacking attempts, and small businesses have been affected as well. 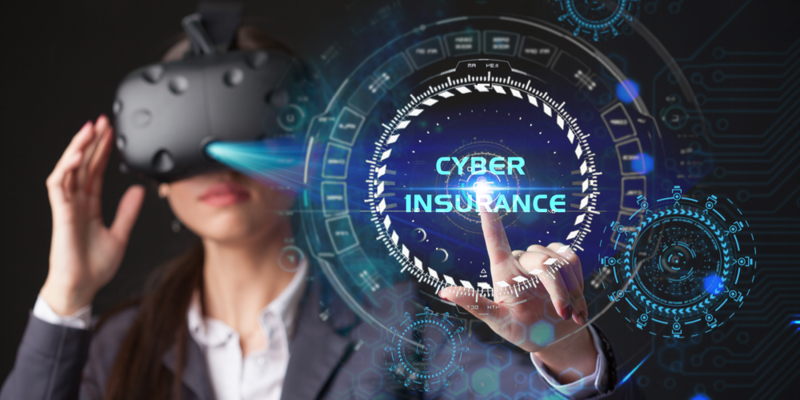 Most cyber liability insurance policies offer at least some protection against traditional hacking events, although their protections aren’t uniform. When getting a policy, business owners should work with an experienced insurance agent to find a policy that has sufficiently broad coverage and high limits. Ransomware is a somewhat newer form of online attack. Business owners may not be as familiar with this threat, but it’s quickly becoming a favorite tool of online criminals. Ransomware is malicious software that usually seizes or freezes data or documents until a demanded ransom is paid. If a backup of the locked data or documents isn’t available, paying the ransom may be a business’ only choice. Additionally, some ransomware attacks don’t give business owners much time to retrieve a backup before an emergency ensues. For example, one known ransomware attack was directed at an Austrian hotel. Software infected the hotel’s system and rendered the digital key system inoperable. With guests locked out of their rooms, the hotel had to pay about $1,800 to get its system up and running again. Hotels are hardly the only businesses that have been targeted by ransomware attempts. Other attempts have been directed at hospitals, governments, small businesses and individuals, and many demand much more than $1,800. As ransomware becomes more common, an increasing number of cyber liability insurance policies are covering these types of incidents. An insurance agent who specializes in this type of insurance will know how to check whether a specific policy properly covers this type of situation. Social engineering attempts, such as phishing, get confidential data either through trickery or by leveraging one piece of compromised for a more valuable one. For example, a social engineer might pose as an employee from a bank to get people to give them financial account information. Or, a social engineer might buy a password that was stolen from a small site with low security and try to use the same password to break into a more valuable account using that information. Because most social engineering attempts start with a simple entry phase (e.g. an email or cheaply obtained piece of stolen data), these campaigns are widespread. Business owners should be aware of them, and businesses may want to make sure coverage for this kind of even is included in their cyber liability insurance. Online risks aren’t the only incidents that cyber liability insurance might protect against. Should a business-owned device be stolen from or lost by an employee, a cyber liability policy might cover the data that was kept on the device. Even though this data wasn’t compromised through a digital threat, it’s still compromised and may be covered. 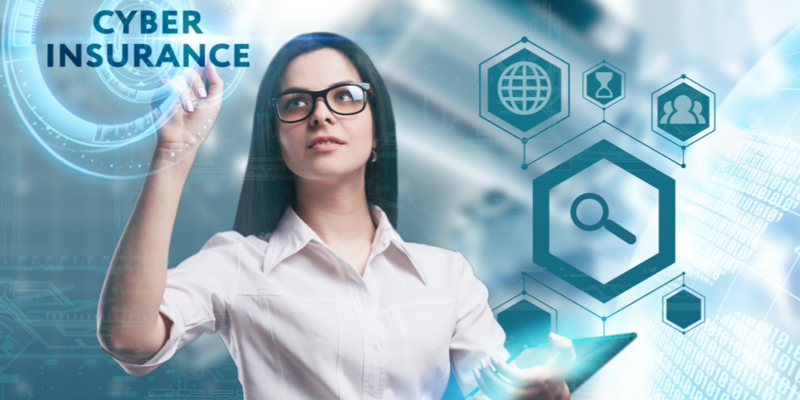 For help finding a robust cyber insurance policy that’ll protect your business from many different potential risks, contact the independent insurance agents at World Insurance Associates. Our agents can help you compare policies from different insurers, and they have the expertise needed to explain the variations between each policies’ protections. Alex Borges joined World Insurance in October 2017 from the Allwood Forlenza Agency. He has been in the business since 2015 and specializes in all aspects of cyber liability.